Two Blu Ducks owner and chief designer Laurie Messman is a rare bird herself. A graduate of Parsons School of Design, she spent years as an interior designer before becoming a partner in the company that owned and operated the chic French furniture retailer Ligne Roset stores in New York City in 1994, where she led merchandising, renovation, events, interior design for VIP clients and branded model design. 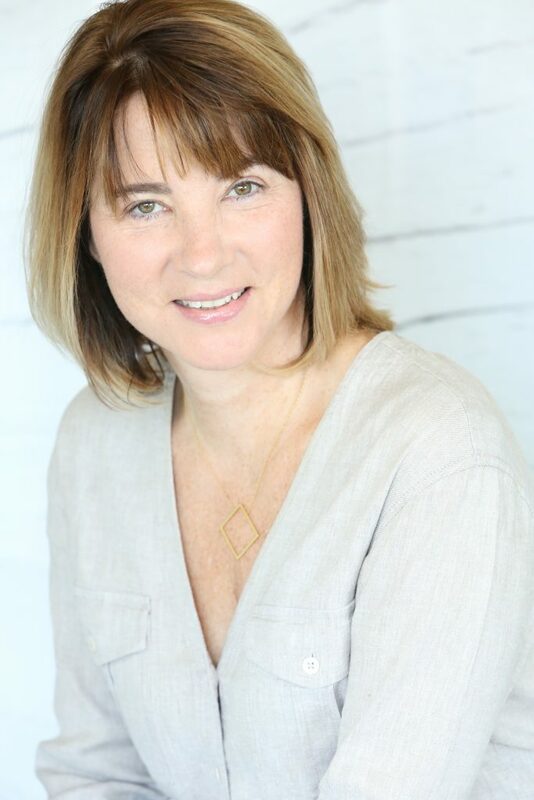 In 2013, she sold her interest in Ligne Roset to launch Two Blu Ducks, focusing on her passion for home staging design and other residential real estate-related work. Her design and customer service expertise allows her to go beyond in furnishings (to paint/wallcovering specification, window treatments and even light construction details) to creating environments from traditional to eclectic to minimalist modern, working closely with the owner or brokerage to define the right style for prospective buyers. “I’ve never been interested in promoting a particular ‘style,’ she explains. “I prefer to respond to location, architecture and the type of buyer a home may attract.” Her trademark “secret” is “a little something that is offbeat or quirky to keep the property top-of-mind. Most people see several properties.” The ultimate compliment? Buyers who want to purchase the apartment AND the furnishings! Laurie has appeared on HGTV’s Selling New York; she works regularly for developers Related and Equity Residential and real estate brokerage firms including CORE.